We have been hearing for a while now that Google could be launching its own smartwatch under the Pixel brand. 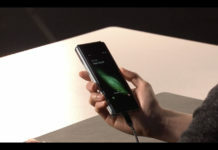 But it seems the company is making an altogether different approach to the task. The Alphabet-owned search giant has just spent $40 millions on purchasing “smartwatch technology” from Fossil. 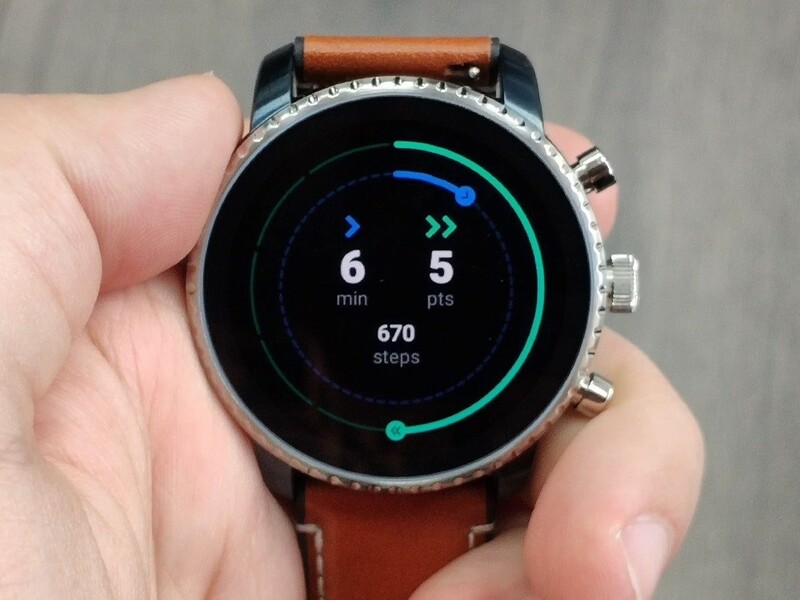 Fossil is one of the biggest Wear OS device maker, and possibly the only company making serious efforts to keep the platform alive. The new agreement between Google and Fossil will not only transfer the latter’s intellectual property related to smartwatch technology, but also a portion of its R&D team. Back in 2017, Google had reached a similar agreement with HTC to acquire a portion of its hardware team. 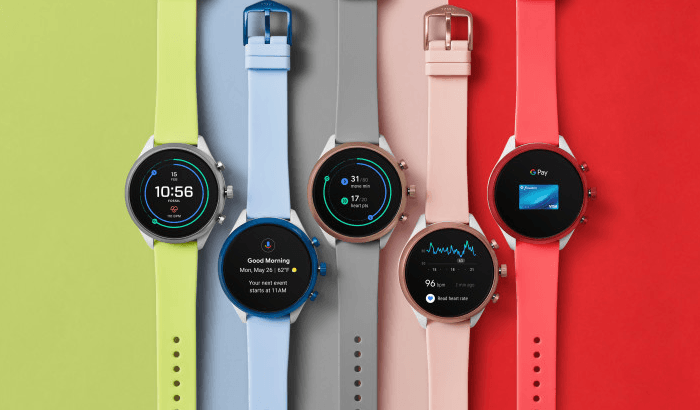 “The addition of Fossil Group’s technology and team to Google demonstrates our commitment to the wearables industry by enabling a diverse portfolio of smartwatches and supporting the ever-evolving needs of the vitality-seeking, on-the-go consumer,” said Stacey Burr, Vice President of Product Management, Wear OS. 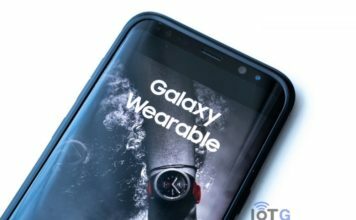 Google’s Wear OS platform have lagged behind the Apple Watch and even Samsung’s Tizen smartwatches on almost every front. 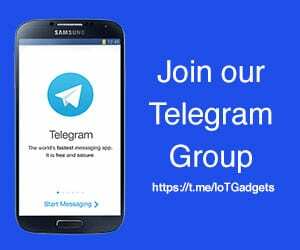 Be it performance, features, or smartphone integration, Wear OS watches are superior in none. Google has been trying to keep up with the pace of smartwatch evolution, but may be hardware makers are letting it down. Google now seems to be taking the matters completely into its own hands. 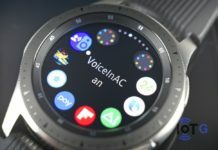 The new acquisition means Google now have a dedicated team with hardware experience working internally on Wear OS, and potentially on new smartwatch designs as well. All this points at only one thing – a Pixel Watch. It was rumored last year itself, but ended up in a no-show. Nonetheless, it should now be only a matter of time before Google comes up with a smartwatch of its own. Wear OS still has some fight left in it to try and compete with the Apple Watch.